Take your tan to the next level with any of our amazing products! Single visit: $38.00 – Buy 2 sprays, get 1 FREE! What started in 2009 as a way to offer our gurl frnds a get away to 'bring on the bronze' has turned into so much more. 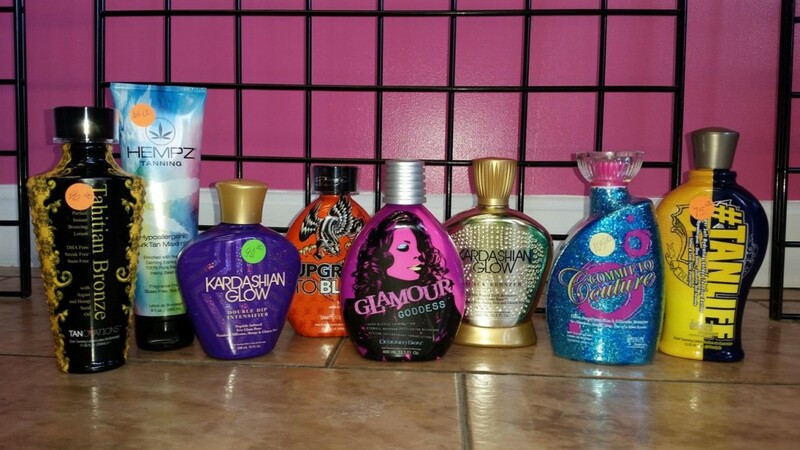 Tanning | Boutique items such as purses, shoes, flip flops, jewelry and so much more!